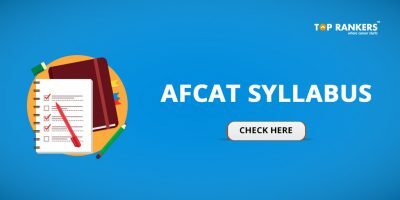 AFCAT EKT stands for Air force Common Admission Test Engineering Knowledge Test. It was started in the year 2014 and is conducted by Indian Air force along with AFCAT II. The aim of the AFCAT EKT is to test the basic knowledge of the Engineering graduate applying for technical entry through AFCAT. The AFCAT EKT is for an engineering graduate applying for technical entry through AFCAT. The AFCAT EKT paper starts immediately after the written AFCAT exam of 2 hours. It contains basic concepts of the respective discipline of engineering and aims to understand your knowledge of the basics. 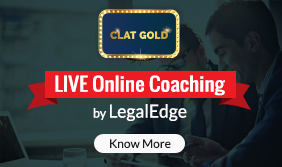 The Test contains 50 objective type questions and is total duration is 45 minutes. You can also apply for Aeronautical Engineer for both Mechanical and Electronics branch as an Engineering graduate. Total marks for the examination is 150. There is a negative marks of 1 marks for each wrong answer. General Engineering has questions on topics that are common to several branches of engineering. Specialized Paper deals in the respective specializations of the candidates. 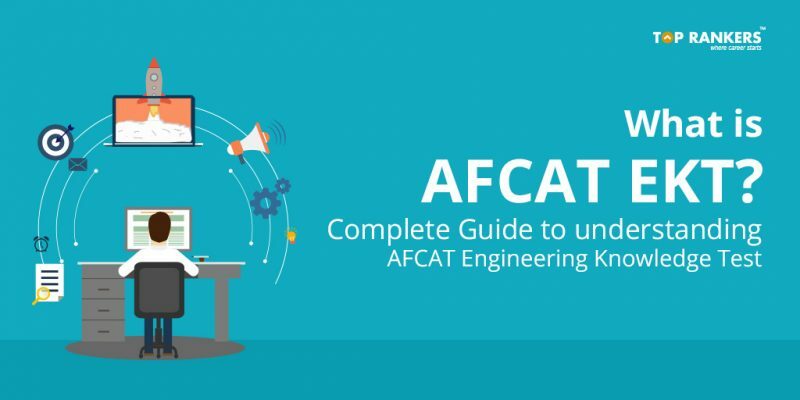 The various degrees of Engineering accepted by AFCAT are as follows – Mechanical Engineering, Aeronautical Engineering, Electronics and Communication Engineering, Electrical and instrumentation Engineering and Computer Engineering. The best thing to do is to go through your first year Engineering books. Go through the syllabus properly. Note down which topics you are weak in. You need to understand the basics. It is not a very difficult test and anyone who has passed engineering will be able to crack the test. Practice more and more for better speed and accuracy. Stay tuned for more updates on What is AFCAT EKT?